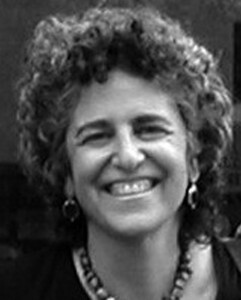 ANDREA WEISS is an award-winning documentary filmmaker and nonfiction author. Her most recent book, In the Shadow of the Magic Mountain: The Erika and Klaus Mann Story, won the Publishing Triangle Award for nonfiction, and she received an Emmy for her documentary Before Stonewall. She lives in New York City and teaches at The City College of New York.